Like its name suggests, this is mainly meant for one thing; party. The fact that it is a limo makes it more preferable than a regular party bus. It has plenty of space for you to go wild and crazy without wondering whether you will hit your head on the roof or not. It is also large enough for you to have a good time with all of your close friends as you travel from one interesting spot to another. 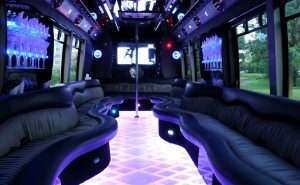 It is also a fun way to throw a Bachelor or Bachelorette party for your friend as you will get to party as you move from one club to another. This is a complete opposite of the Limo Party Bus. It is relatively smaller and more formal. It is mainly used for family gatherings, graduations, weddings or any other formal events. It doesn’t mean that they are boring or less comfy. They still maintain the luxurious state of every other limousine complete with a music system, plasma TV, refreshments and neon lights. They have a capacity of about 5 to 20 people. Since stretch limousines are mostly sedan, SUV’s have their own version. They are more than a stretch limousine but less than a limo party bus. They are the bridging gap between the two. 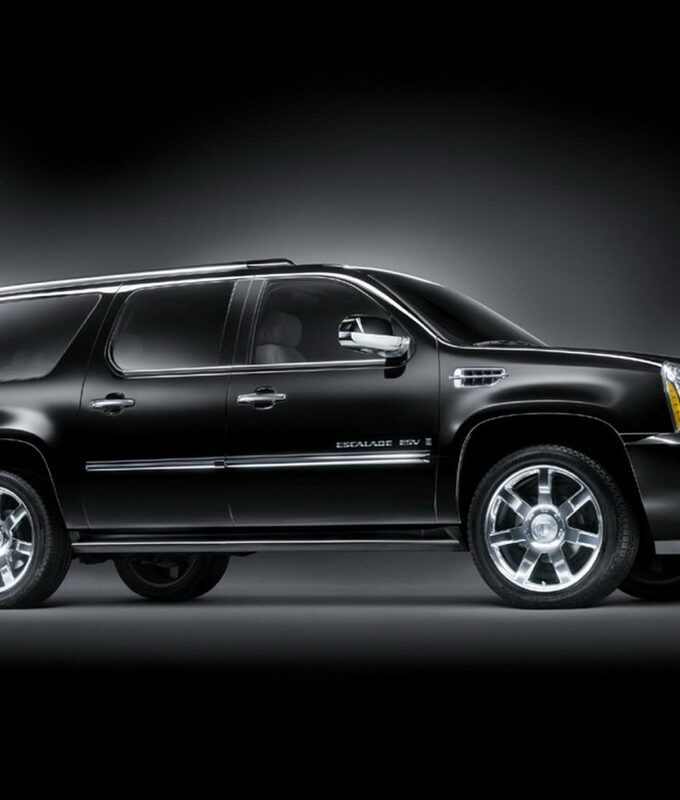 SUV Limousines come in handy when you want to combine the functionality of the previous two limos. If you want to go to a nice formal event then have some fun afterwards with friends and family, it serves that purpose well. They also have a sunroof which is one feature that most people look forward to when hiring a limo. Technically, a Hummer limousine is still an SUV limousine. What sets it apart is the fact that when it comes to luxury, Hammers are known to be in a class of their own. This is what the richest people go for when hiring a limo. It is the best way to get noticed. Hammer Limousines have other additional features such as video games that you wouldn’t find in a regular limousine. Even the regulars like the fiber optic lights and refreshment are way better and more stylish than that of a regular limousine. It is important to know the different types of limousines if you are planning to hire one. It will reduce the struggle of trying to figure out the one that best suits your occasion. 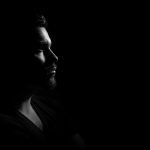 It will also come in handy in determining whether the services you are getting are worth what you paid for.